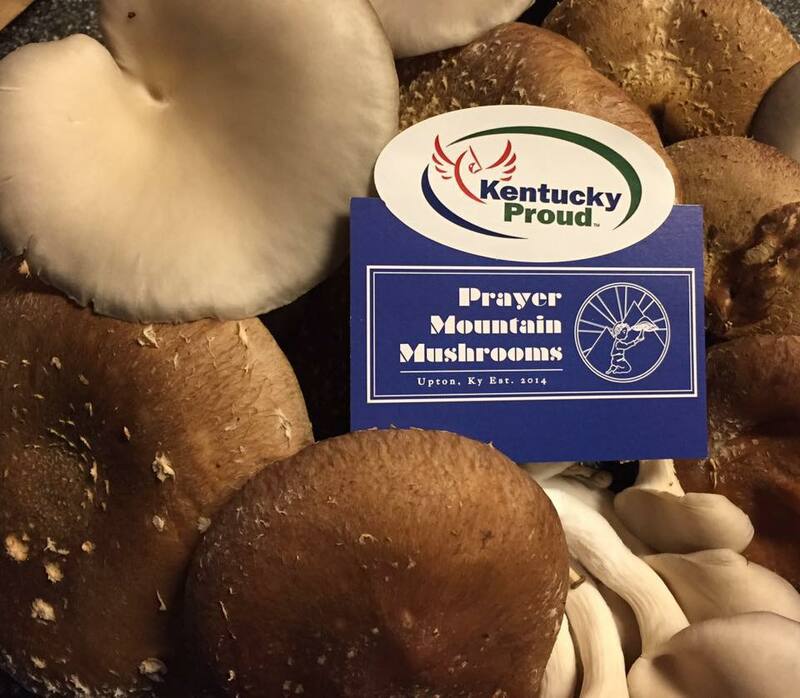 Prayer Mountain Mushrooms cultivates exceptional gourmet mushroom In the Upton, Kentucky for restaurant chefs, groceries, farmers markets, CSA's and distributors. Nestled in the oak hills, our family farm uses simple ingredients and hard work to grow the highest quality mushrooms. Prayer Mountain Mushrooms is the only USDA GAP certified mushroom farm in the state of Kentucky. Copyright © Prayer Mountain Mushrooms, LLC All Rights Reserved.